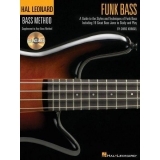 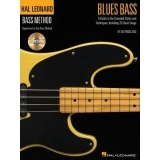 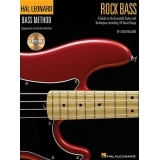 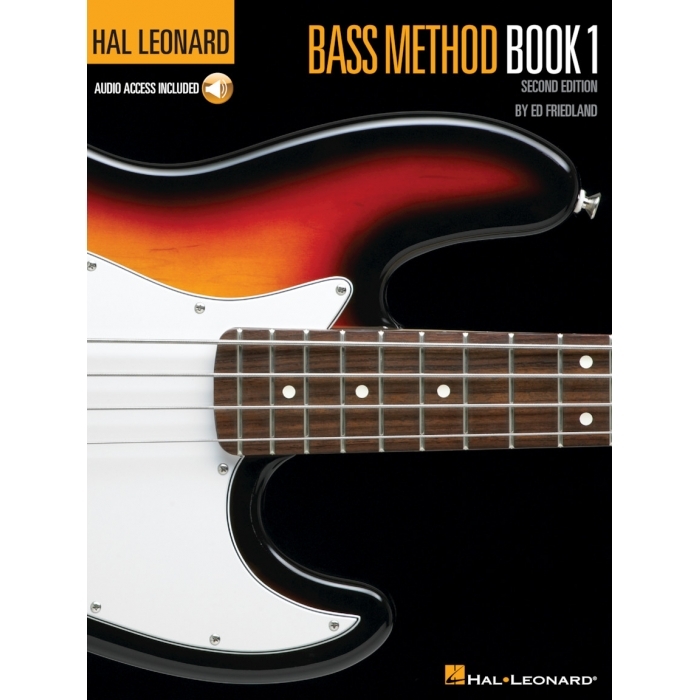 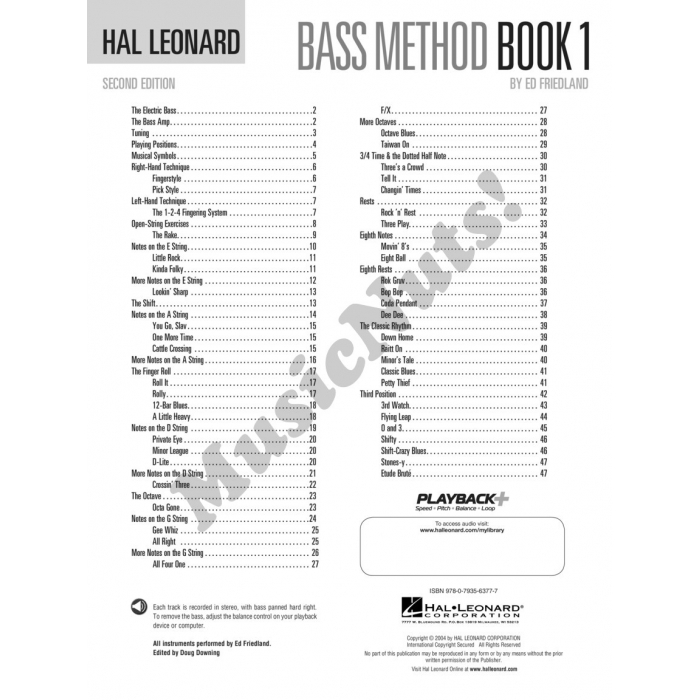 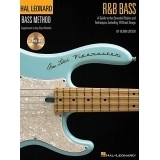 Author: Ed Friedland ► The Hal Leonard Bass Method is designed for anyone just learning to play electric bass. 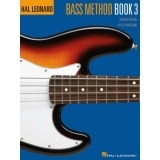 It is based on years of teaching bass students of all ages, and it also reflects some of the best bass teaching ideas from around the world! 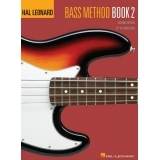 The second edition has been totally revised and features all new engravings and photos. 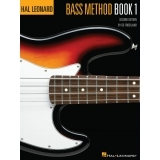 The books have been updated to meet the needs of today's bass students by renowned bassist and author Ed Friedland. 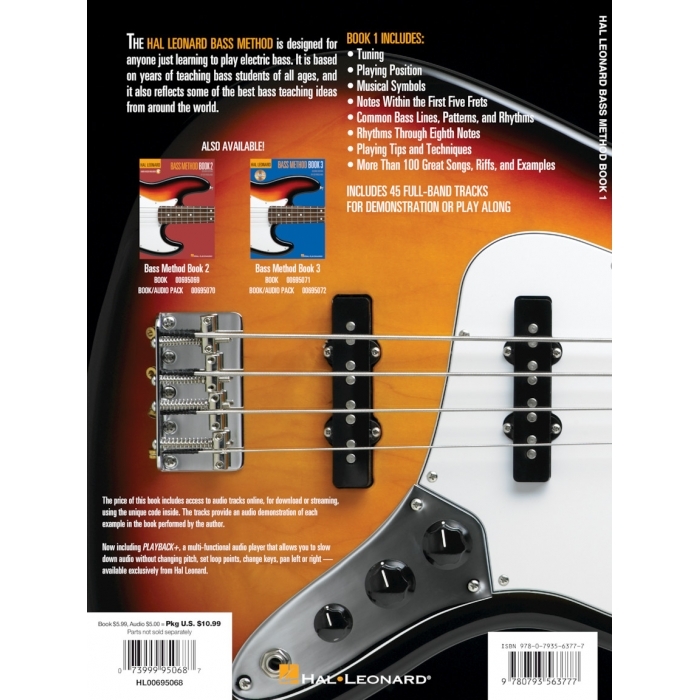 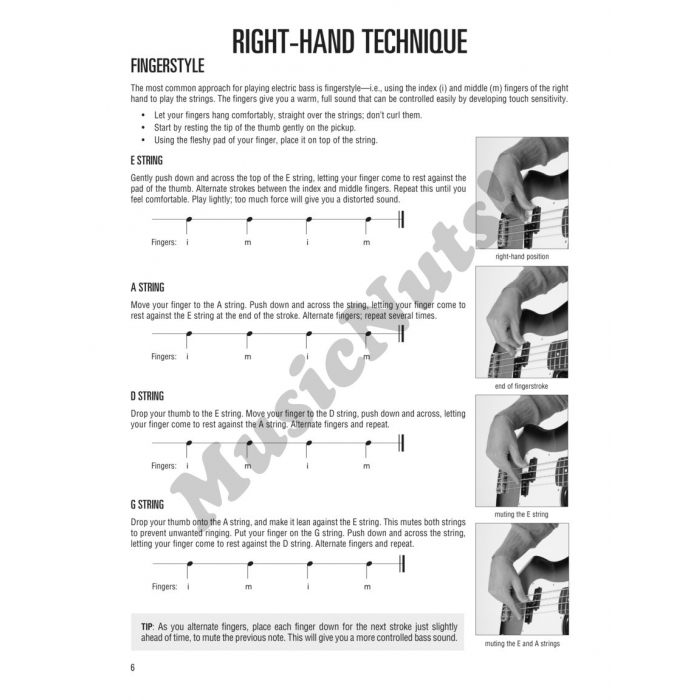 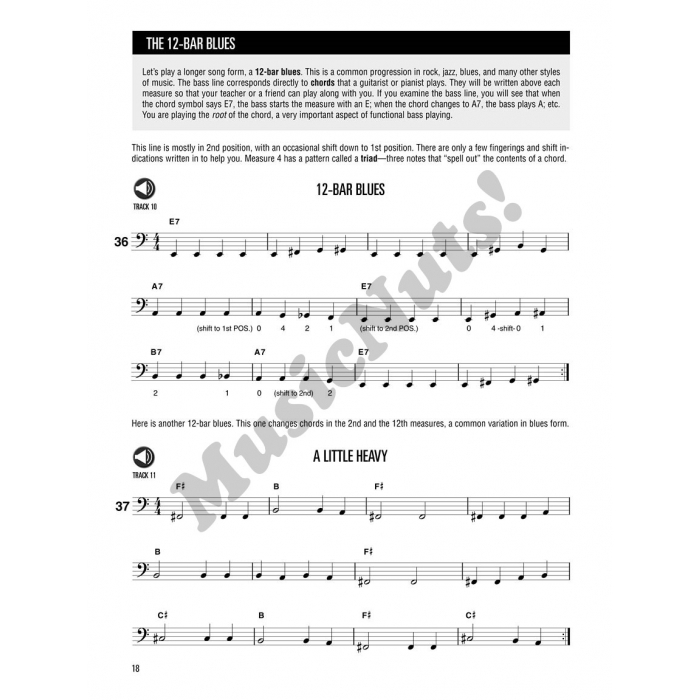 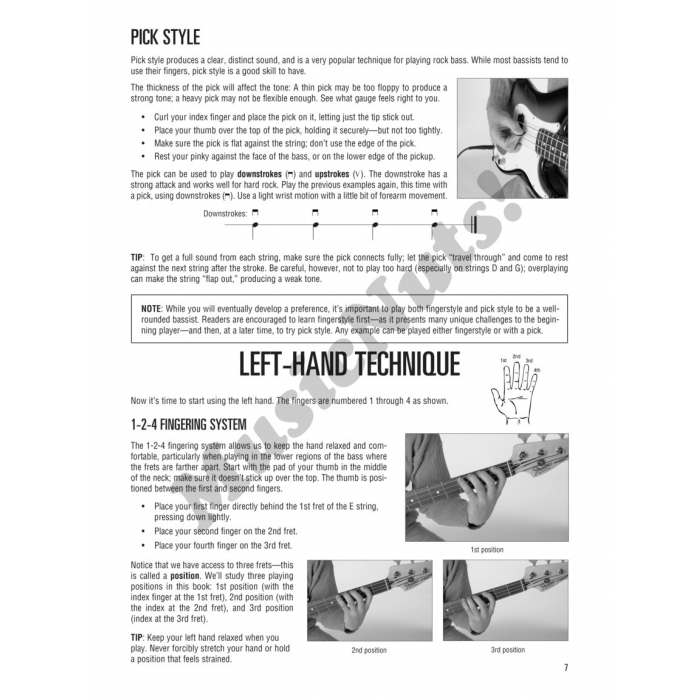 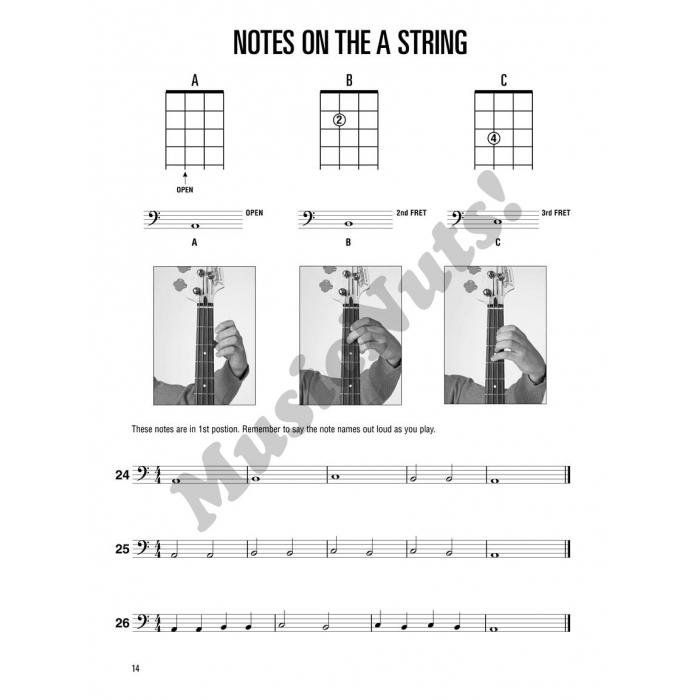 Book 1 teaches: tuning, playing position; musical symbols; notes within the first five frets; common bass lines, patterns and rhythms; rhythms through eighth notes; playing tips and techniques; more than 100 great songs, riffs and examples; and more! 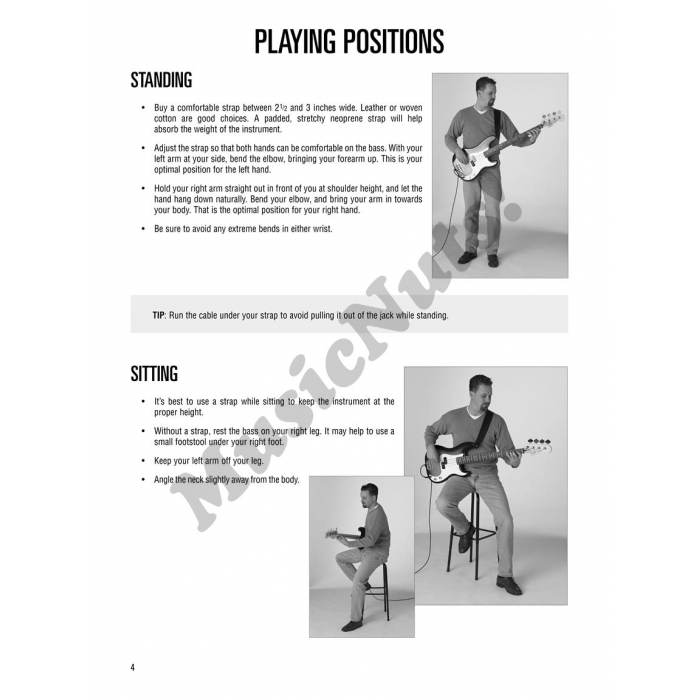 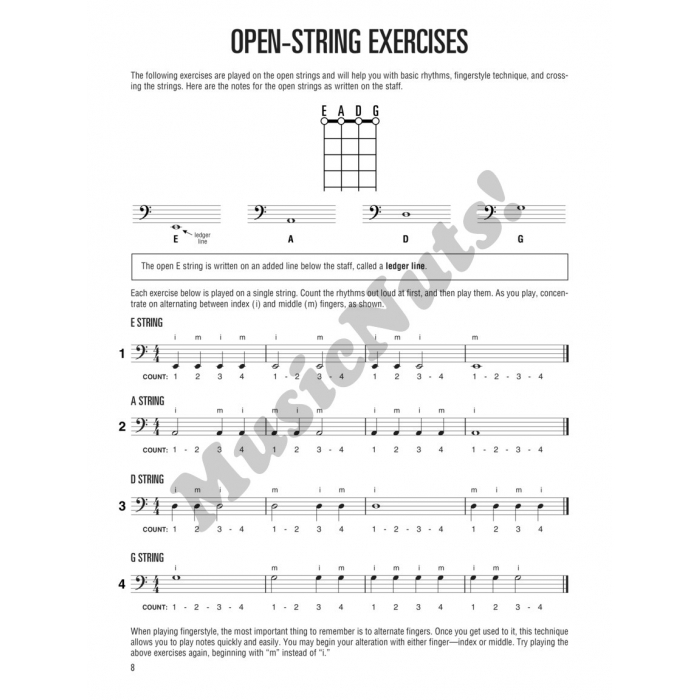 The audio, accessed online for download or streaming, includes 44 full-band tracks for demonstration or play-along.